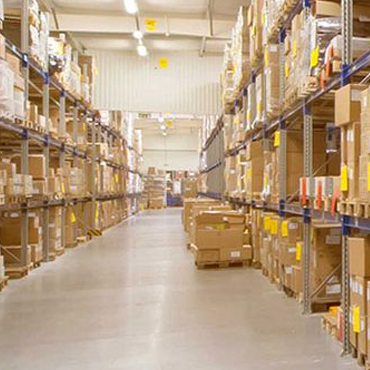 A safe warehouse is just as important as an efficient and well-operated warehouse. To ensure the safety of your staff and customers, BHD offers periodic safety checks as a proactive way to keep your warehouse storage in top condition, and compliant with OH&S guidelines. We provide a report on our findings, highlighting any areas of damage, worn, or perished components. BHD safety officers can also be called out to your site to independently inspect your system to ensure all standards are being met, procedures of care and storage are being followed, and any changes made to the initial and specific installation have been performed correctly. A comprehensive Operator’s Manual is provided to your warehouse management staff upon completion of your racking system’s installation, including details for forklift operation, safety awareness issues, and correct usage of your BHD racking. BHD will come back to your site every 12 months to undergo a free safety audit check to ensure your warehouse storage solutions are safe and still compliant.